10 mpg is more of a line in the sand than the barrier it was once thought to be. Can 11 mpg be far off? During the mid-1950s, when the first Interstate highways were opened, a fleet was doing well to run 4 of 5 miles on a gallon of fuel. Today, a fleet is doing equally well to turn an average of 8 mpg. You might think that’s not much of an improvement in 60 years, but over that time, we added 20 feet to the length of the trailer and upped allowable gross weights by nearly 7,000 pounds. We also saw a switch from bias ply to radial tires and from naturally aspirated engines to turbocharged engines, and later to electronically controlled diesels. We also saw road speeds climb from 40 and 50 to 65 or 70 mph and beyond. In truth, we have nearly doubled fuel efficiency while substantially increasing demand on our engines, and that has to be considered a fairly remarkable achievement. But it’s probably not as remarkable as the challenge that lies ahead in pushing the average up from 8 to 10 mpg. If previous gains could be described as being in feet and inches, we’re now down to metaphoric millimeters of incremental improvement. 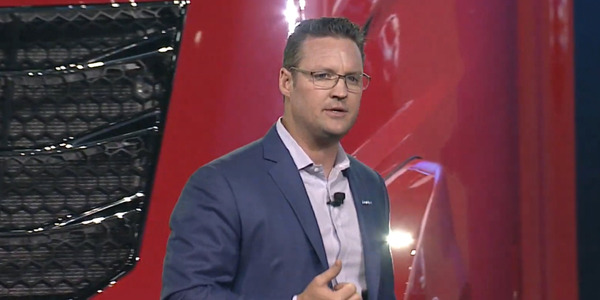 Blake says fleets that can claim an 8-mpg year-round average, factoring in weather, congestion, idling, stop-and-go traffic and everything else, are doing “phenomenally” well. Those fleets are likely to be the early adopters of existing technologies and the ones most likely to embrace emerging techniques and technologies. 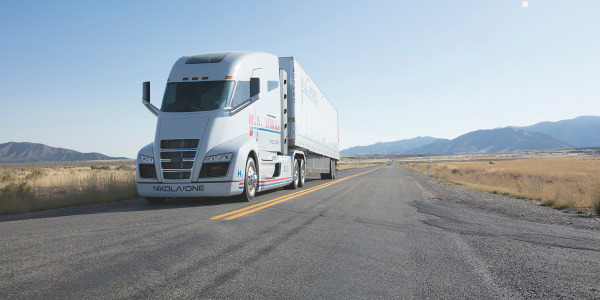 While there are fleets out there today with trucks running north of 10 mpg under certain conditions, they aren’t the norm, to be sure, and they aren’t averaging 10 mpg. 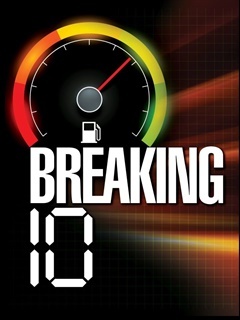 The estimated national average fuel economy is often cited as 6.5 mpg. Getting to 10 from there will require a daunting 53% improvement. 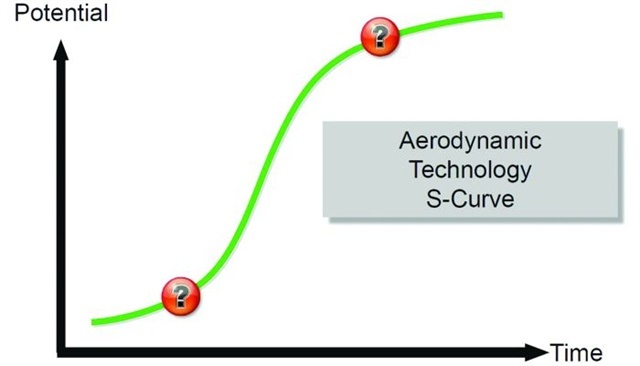 Model of the aerodynamic technology S curve. New technology struggles at first with getting established (the lower marker), with only marginal improvements. Over time the rate of improvement accelerates, until it begins to plateau where improvement becomes increasingly costly for marginal gains (the top marker). Where are we on the curve? Understanding the potential for improvement requires a big-picture view of where we’ve come from and where we are on the S-curve of technological change. 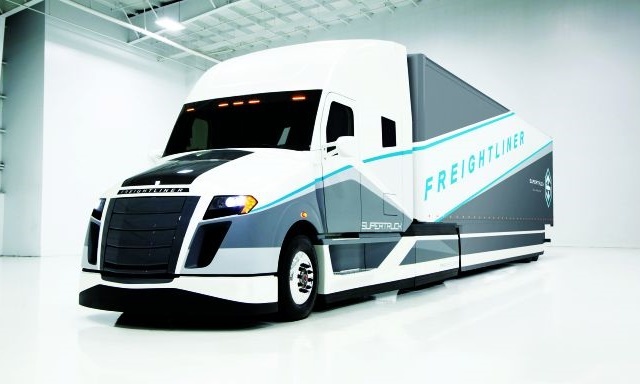 Emerging technologies follow predictable patterns, said Rick Mihelic of Mihelic Vehicle Consulting, a former design engineer with Peterbilt, in a presentation last fall on the evolution and future of truck aerodynamics. They begin with a fairly low rate of adoption, then go through a period of rapid adoption with additional changes, before moving to a point where the evolution plateaus because further change is either too costly or because it’s nearly fully optimized, or both. 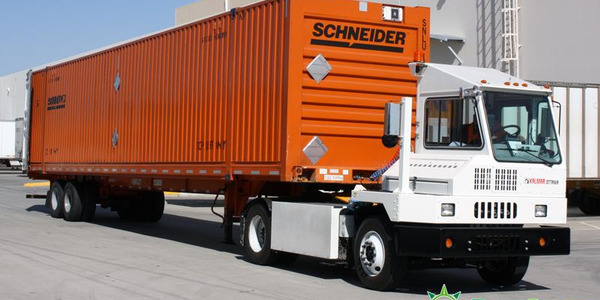 We have made great advances in trailer aerodynamics over the past six or seven years, from the introduction of trailer side skirts, followed by trailer boat tails and finally to the integration of the two systems. Refinements and improvements occurred along the way, and additional components were added, such as nose fairings, aero mudflaps, add-on tractor tandem fairings and others that have nearly optimized what we call the contemporary aero profile of a tractor-trailer. However, the technology appears to have hit the leading edge of the plateau phase Mihelic described, with the dramatic improvements behind us and the flow of smaller, incremental improvements ebbing because of cost or other impracticalities. 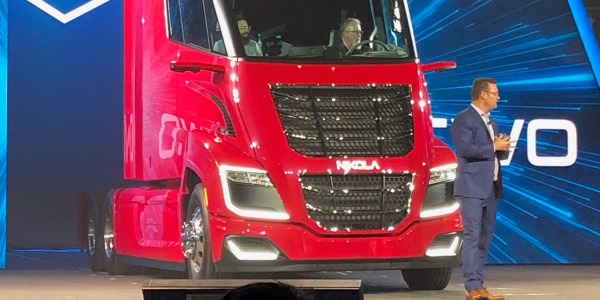 The question is, how far can we expect further improvements in trailer aerodynamics to take us toward GHG Phase 2 goals without significant changes being forced elsewhere on the truck? 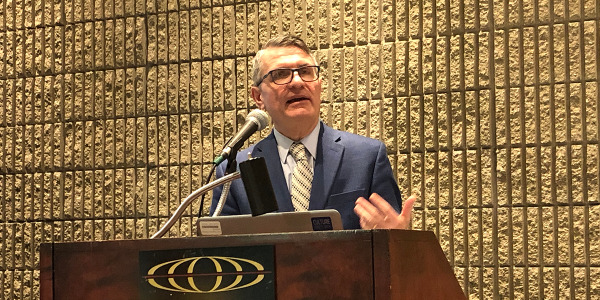 As a sobering adjunct, Mihelic noted that improvements in aero and other technologies that depend on fuel savings to recoup the costs could be left high and dry if demand for diesel drops and prices tumble. In other words, it could be pure folly to bank on future fuel savings to fund the presumed $32,000 price increase for new trucks in the final years of the GHG-Phase 2 rule. 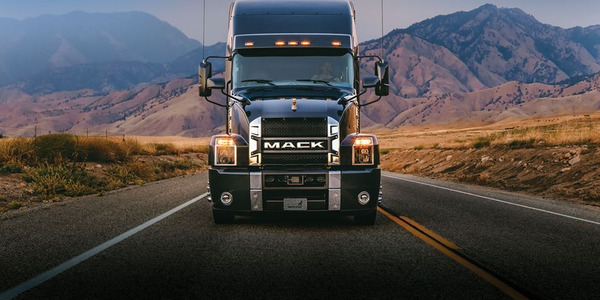 With that awkward possibility still nearly a decade away, there are still many options available to truck owners that can up fuel efficiency by a mile per gallon or more. 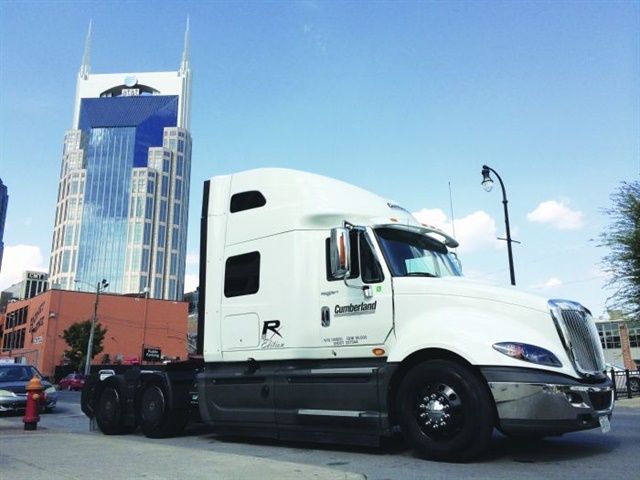 Cumberland International in Nashville, Tenn., built a fuel-efficient prototype called the RX-C10, which it allows customers to borrow for a week or a few to prove out the benefits for themselves. Mendenhall says the test is as transparent as it could be. 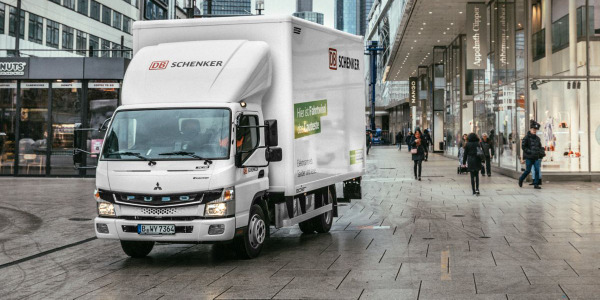 The fleet gets the truck for a period of time to use on its own runs, with its own customers and its own loads. Before and after comparisons couldn’t be cleaner or simpler, and nearly impossible to refute. 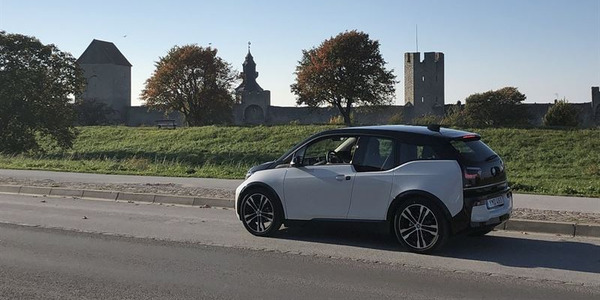 Mendenhall claims some of the fleets report mpg results from the trials of between 7.2 and 9.9 mpg, which represents improvements over the fleets’ standard spec of up to 2 mpg in some cases. 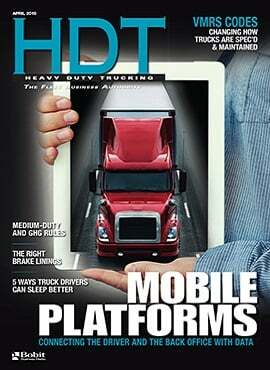 Mendenhall says his boss, Matt Smart, director of fleet sales, spec’d the truck for optimum fuel efficiency. It’s an International ProStar with full factory aero trim, an Eaton/Cummins SmartAdvantage powertrain, 6x2 drive axles, wide-single tires and a few more proprietary items. 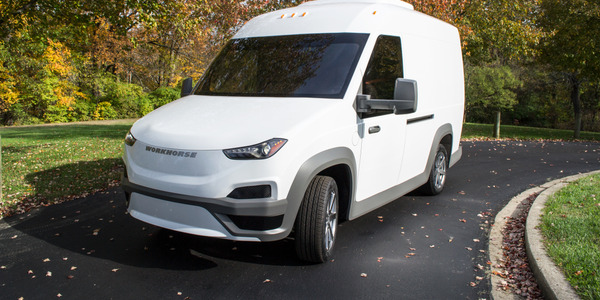 While Cumberland’s C10 project is primarily an over-the-road truck, there are still plenty of options open to fleets that are not exclusively on-highway. Ryder has had plenty of opportunity to put technology into service and evaluate its performance, and Perry claims there’s a long list of options that do produce results and are suitable to nearly any application, among them automated manual transmissions, low-rolling-resistance tires and low-viscosity lubricants.